Viewing PDF files online has become a necessity. The introduction of Windows 10 has, however, created some complications in the way PDF viewers work. The latest Windows software uses Microsoft Edge to read PDF files. Sadly, support for the browser is not available in all countries making it necessary for regular users to choose either a free or paid alternative. Below is a list of the top 5 PDF viewers for Windows 10. Wondershare has released a simple, yet feature-rich software that can be used by both personal and professional users, as well as beginners. It is compatible with Windows, working on everything from Windows XP right up to Windows 10. If you considering the number of features included within this program, PDFelement is likely to be a very popular alternative for many users. The interface is well organized with features listed clearly and laid out in a way that users can identify them immediately. The view function allows users to upload PDF files from their computer within the software. Viewing modes can be changed quickly with the drag-and-drop function. Users can load nearly 300 different formats. Scanned images can be clearly viewed and edited using the OCR feature. The OCR plug-in is optional. Viewers are therefore limited to reading PDF files and other formats but not scanned images unless the plug-in is registered and installed. This application has been consistently popular among users. There are few compatibility issues with this powerful software, and it works seamlessly with Windows 10 and older versions of Windows including Vista. The interface is familiar and easy to use. Text can be viewed within PDF portfolios. Tabs can be created by the user for customized views. Managing comments is simple with all commands including export, import, comments, e-mail, and pop-up notes available on the same screen. IT professionals have better control by using features like Using Group Policy. Some problems with viewing and opening documents in Windows 7 have been reported. Bugs have been detected that cause the system to crash. Software trials are different when updates are initiated. This is one of the most used PDF viewers on the market and includes an excellent media viewing platform with minimum burden on available computer resources. The software has been tested for compatibility with Windows Vista, 7, 8 and 10. It has a familiar, Microsoft Office-style interface. Available features match the best in class. Reviewing files is easy with markup and sticky note tools. 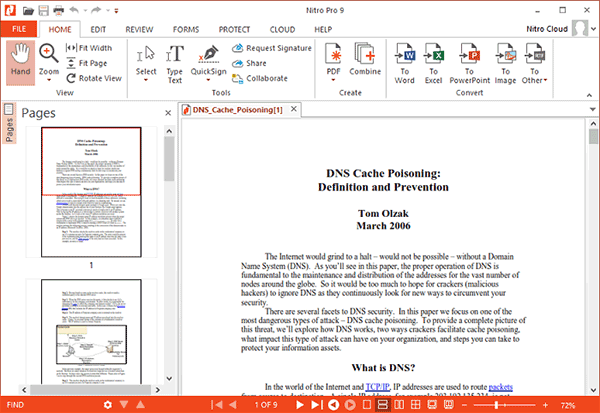 Special features are available to convert PDF files into MS Office documents. You have to pay to use the program. Audio and video files cannot be added into the PDF document. 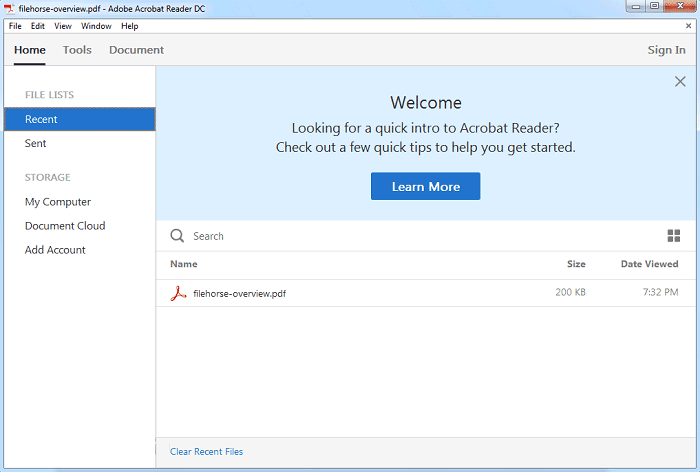 Adobe Acrobat needs no introduction in the world of PDF editing. This is an advanced PDF viewer because it also lets you create and managing PDF files as well. It is compatible with Windows server 2008 R2, 2012 R2, 7, 8, and 10. 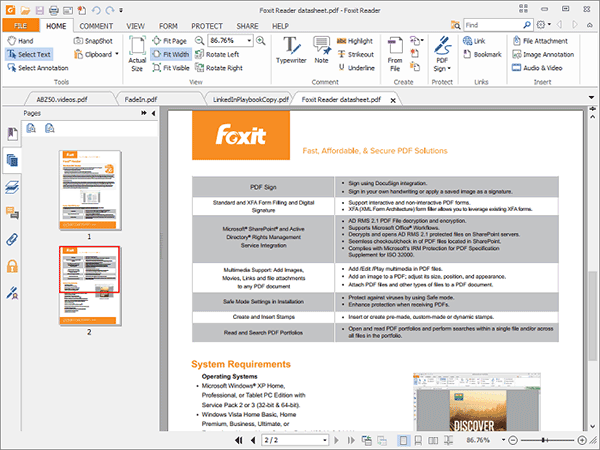 This versatile PDF viewer includes many advanced features. It has a high speed, allowing you to complete tasks quickly. The user interface contains many functions. 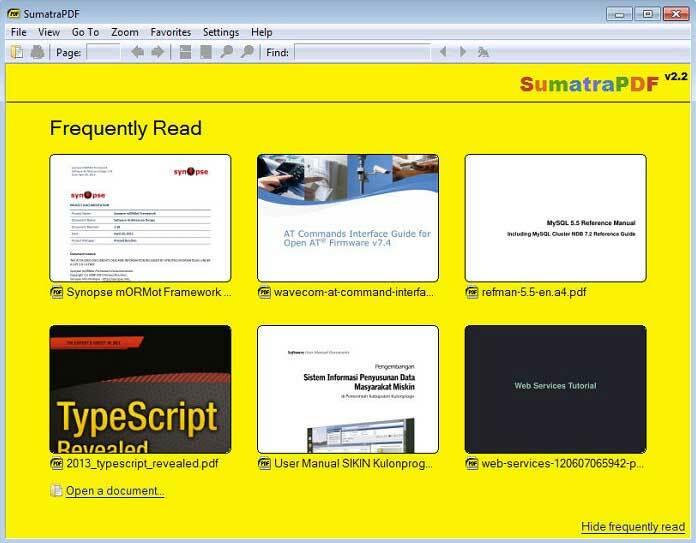 Some features are still limited compared to other PDF suites. The export function is limited in terms of speed at which PDFs are converted into other document formats. This is a lightweight PDF viewer that does not contain complicated functions. It has all the necessary features to allow seamless viewing and is compatible with the latest Windows 10 version as well as older versions like 8, 7, Vista, and XP. This program includes EasyStart, which saves time and allows for conversion previews. Advanced features of deskPDF include the ability to create custom profiles, merge documents, or add clearly visible watermarks. This lightweight app is one of the simplest PDF viewers on the market. Comic book reader (CBR) format is supported. Some of the features are limited. Optimization controls are not on par with other applications. Usually the basic version of most leading PDF viewers has all the tools needed for beginners. Advanced professionals that need to maneuver between documents faster usually opt for the paid version. Make sure all functions within a submenu are clearly visible without you having to navigate around too much to complete the same task. PDF viewers that include functionalities to edit, annotate, and create PDFs provide more long-term value. Make sure the viewer is compatible with all formats. Make sure loading times are fast to increase ease of viewing. All these features are readily available in PDFelement, making it one of the most popular PDF viewers available on the market. And there you have it - all you need to know to be able to view PDF on Windows 10.